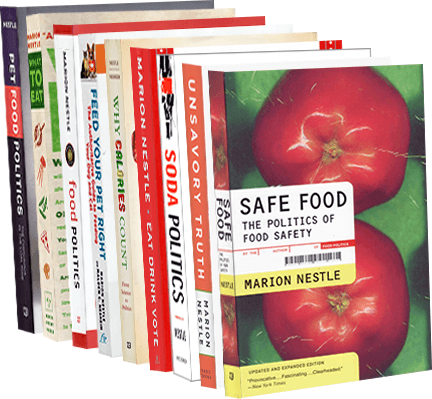 Food Politics by Marion Nestle » Antioxidants: Too much of a good thing? Antioxidants: Too much of a good thing? Evidence continues to accumulate, little bit by little bit, that fat-soluble antioxidants and antioxidant vitamins–in this case, lycopenes, lutein, and beta-carotene vs. vitamin E–interfere with each other’s absorption. Here’s the short description and here’s the original paper so you can see how the little bits accumulate. For me, the take-home lesson is easy: eat food, not supplements.